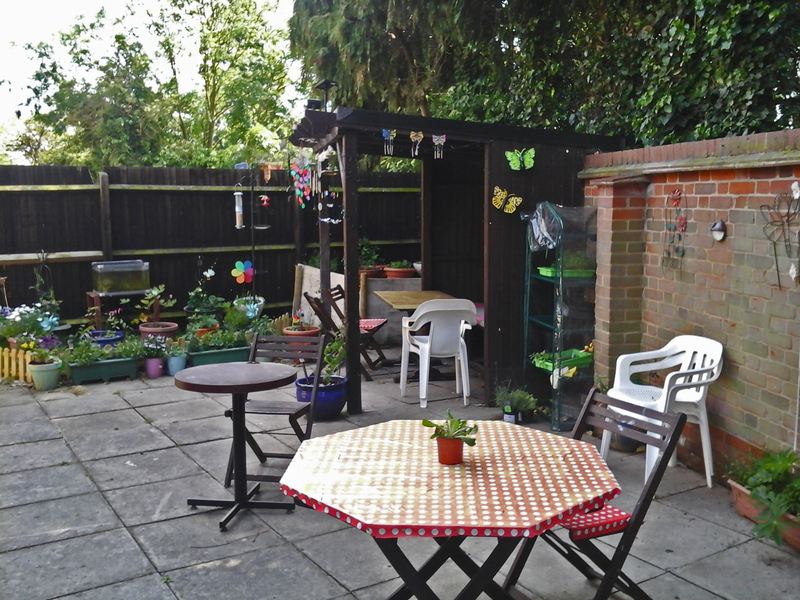 The Meeting Place has a kitchen/café and four bookable rooms, two of which can be used for functions. Check our calendar for our growing list of social events and groups using the centre. The Meeting Place is also available for private hire. Contact us for details and availability and prices. Read more about our facilities here. ActivLives now holds regular events in The Meeting Place. Wot’sUp is a new venture based in The Meeting Place which arranges social and learning activities for people with learning disabilities aged 18 upwards. Read more on the Wot’s Up page. See our blog (news page) to keep up with these and other stories. 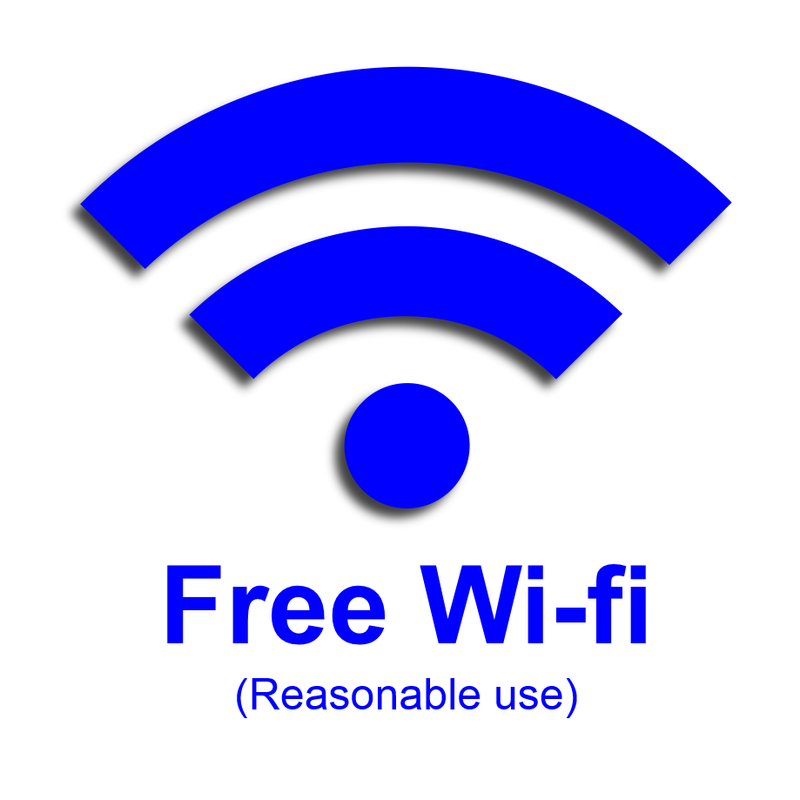 There is free wifi at The Meeting Place (a reasonable use policy applies).